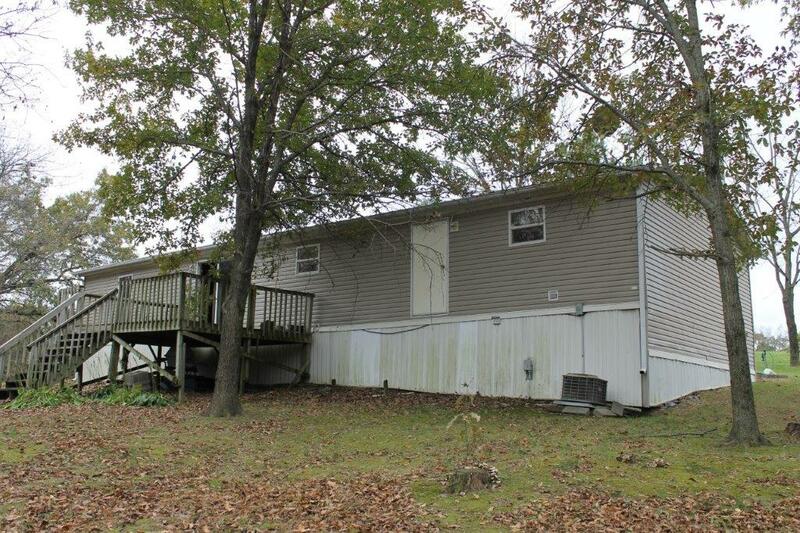 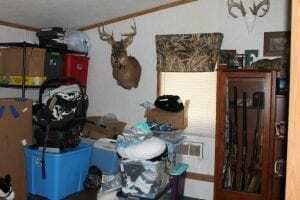 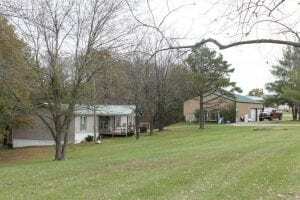 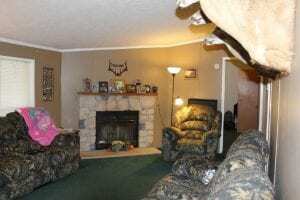 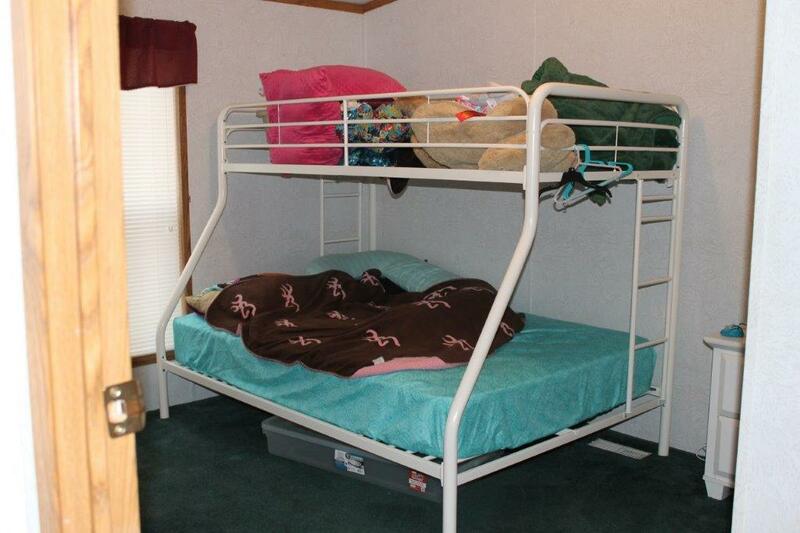 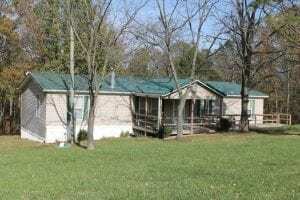 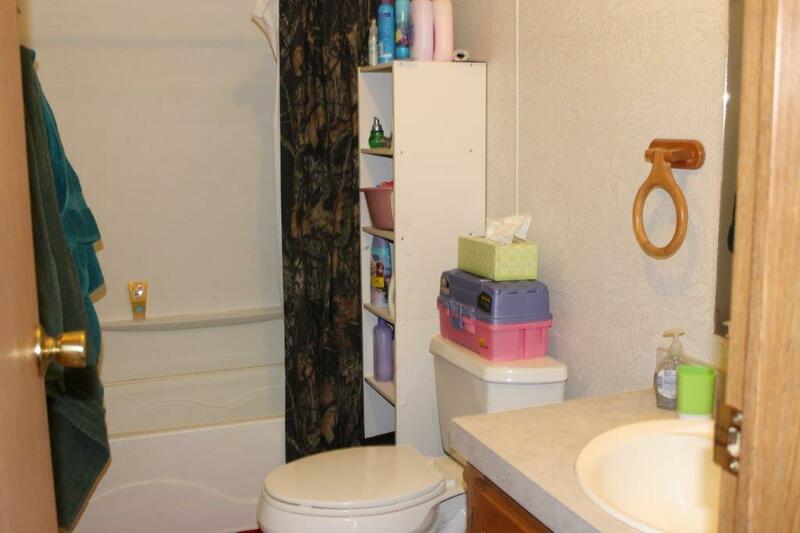 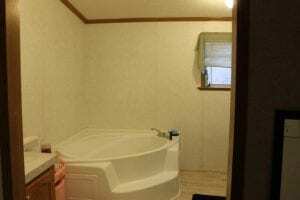 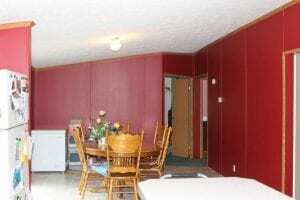 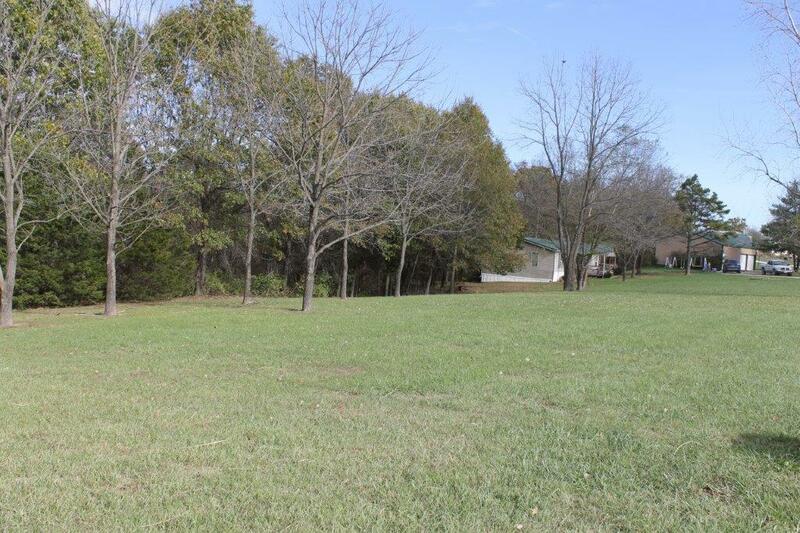 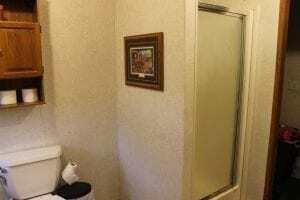 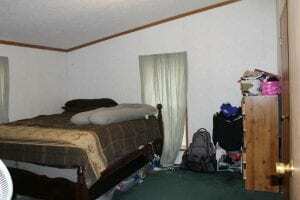 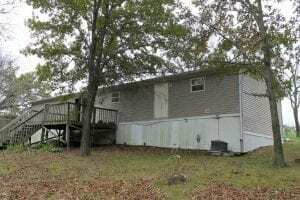 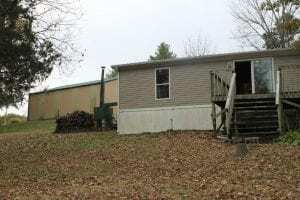 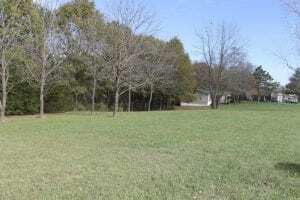 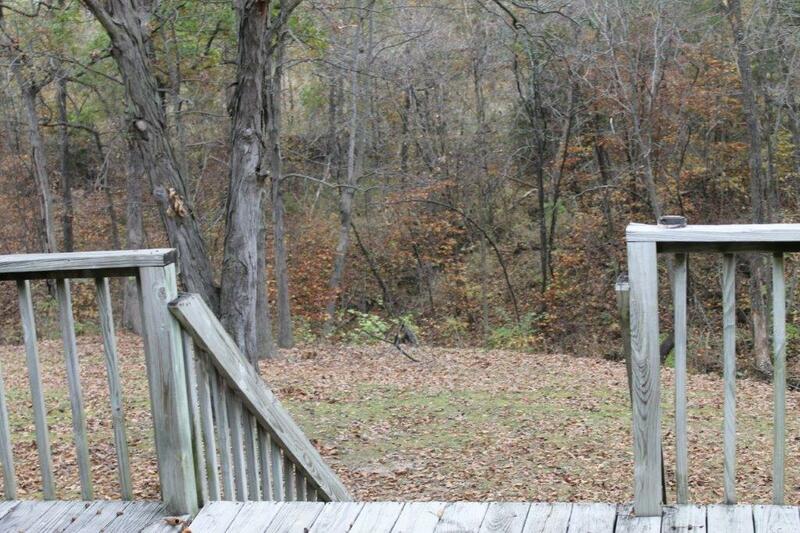 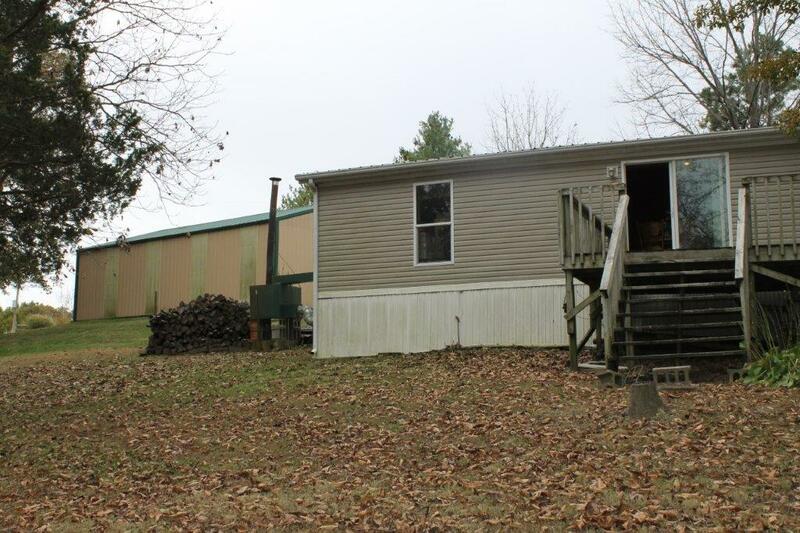 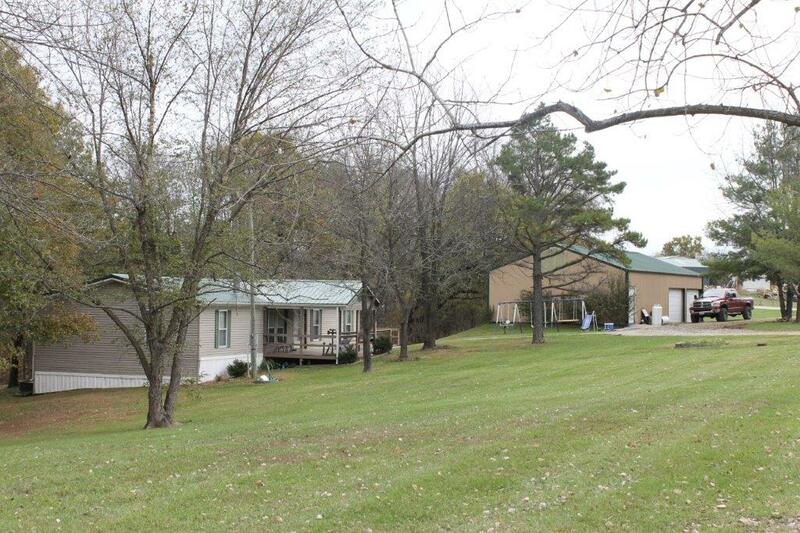 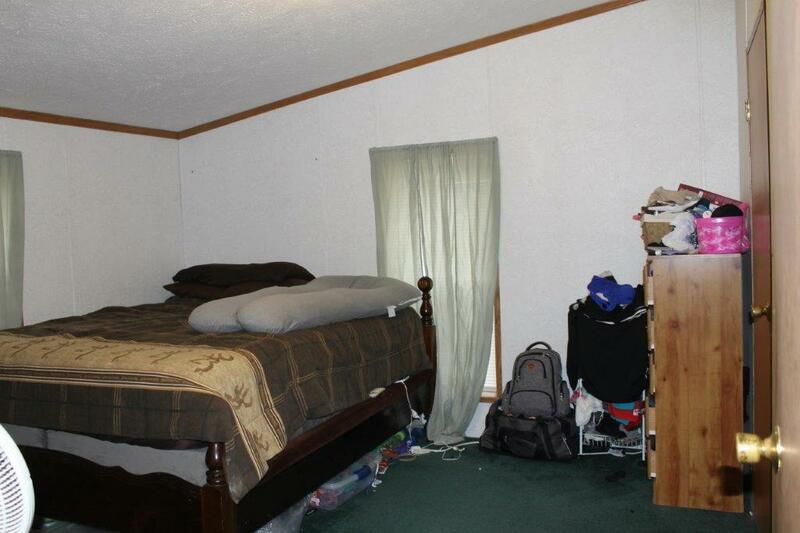 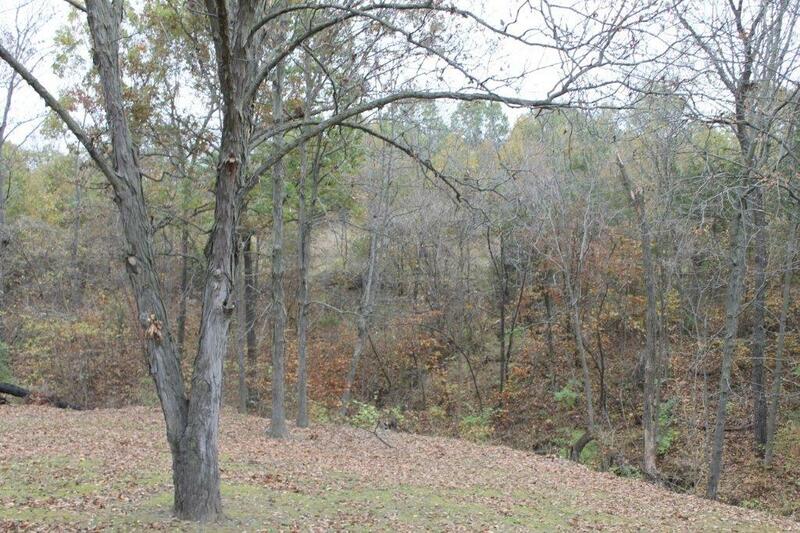 Nice 3Br manufactured home sits on 6.10 acres m/l. 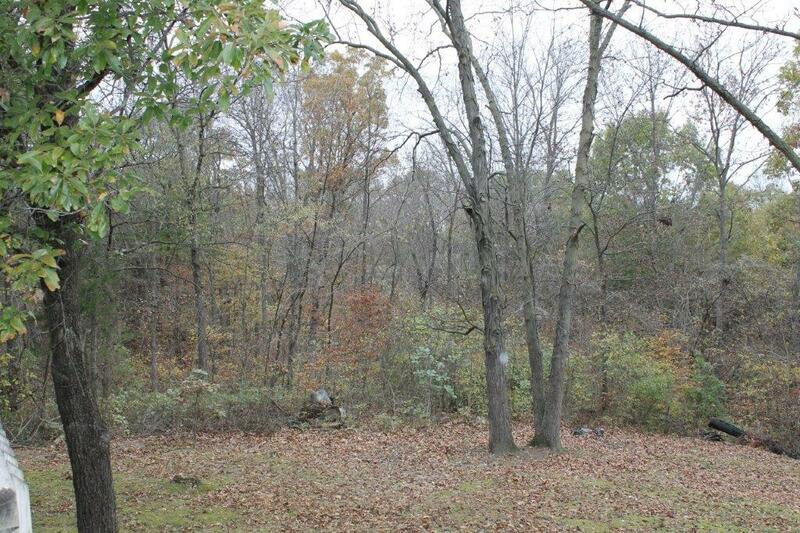 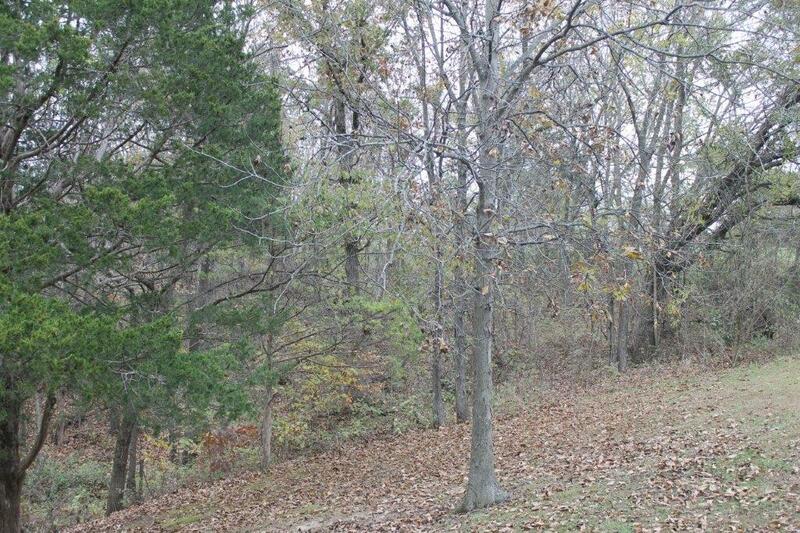 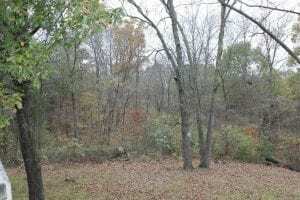 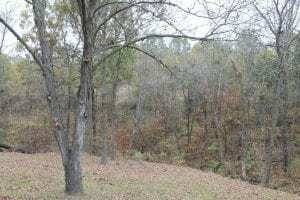 Lots of woods on the acreage for recreation. Has county water. 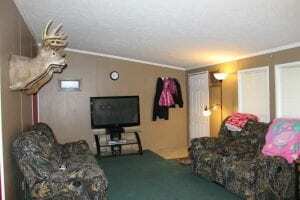 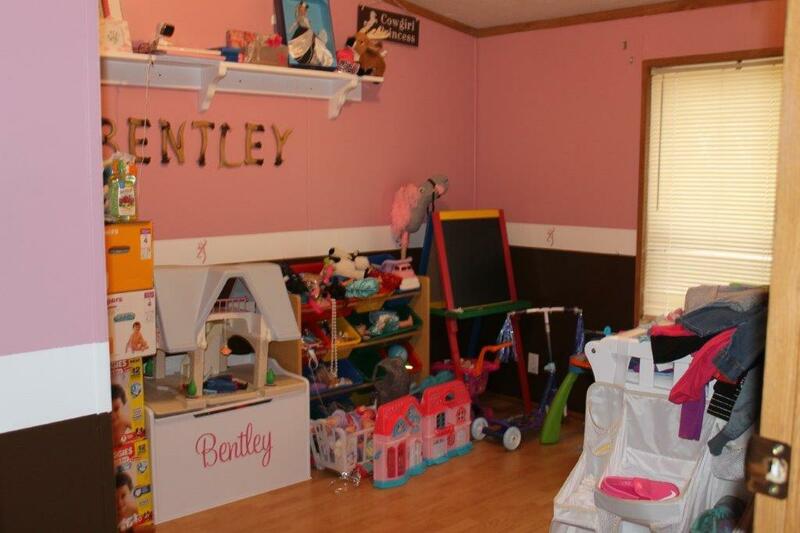 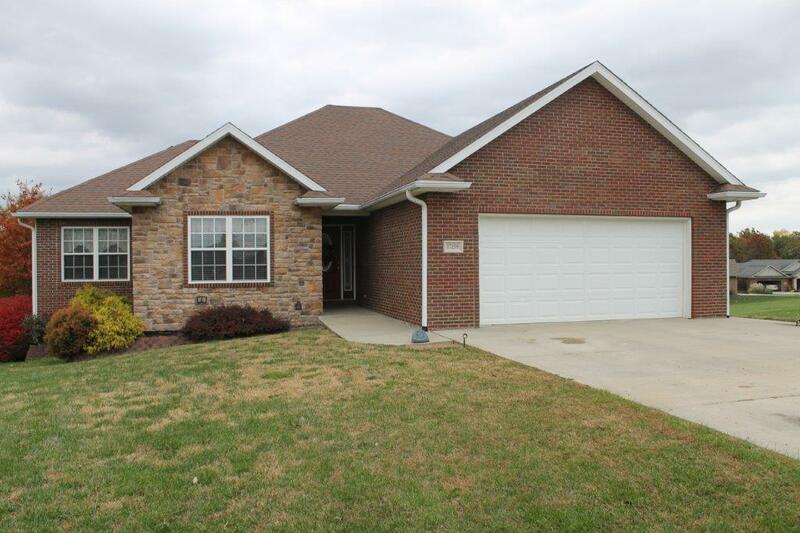 Home in good condition, move-in ready. 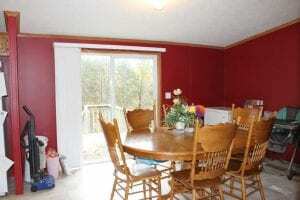 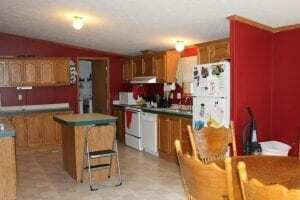 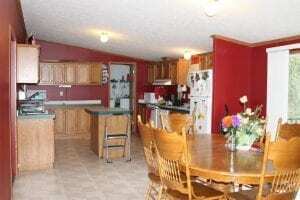 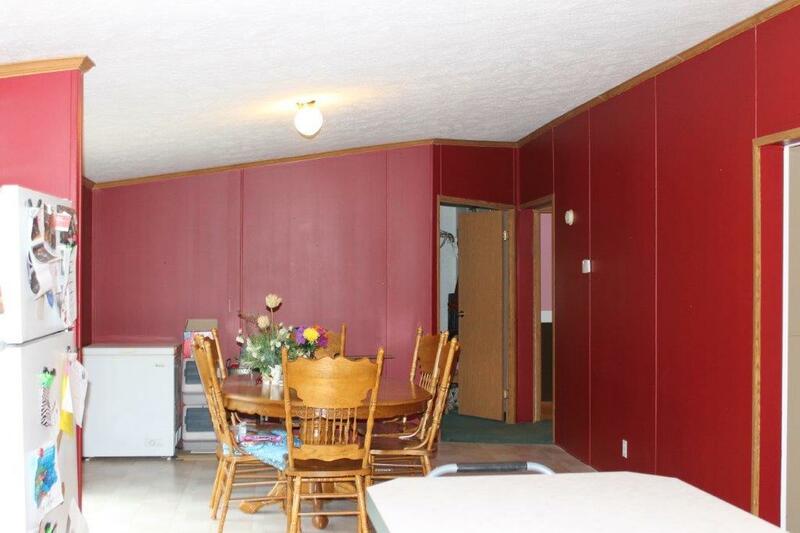 Large kitchen & dining area. Home backs up to woods. 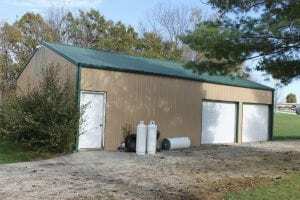 30×40 metal bldg. with 2 overhead doors & 1 walk-in door, concrete floor & electricity. 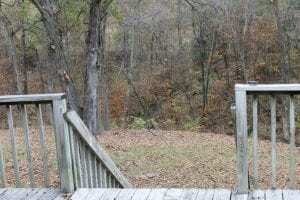 Outdoor wood furnace. Also, rock wood-burning fireplace in Living Room.